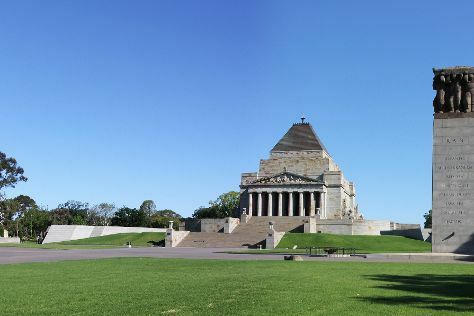 Your cultural itinerary includes sights like Melbourne Museum and National Gallery of Victoria. Next up on the itinerary: take in nature's colorful creations at Royal Botanic Gardens, examine the collection at The Ian Potter Centre: NGV Australia, enjoy breathtaking views from Eureka Skydeck 88, and contemplate the long history of Old Melbourne Gaol. To see reviews, more things to do, photos, and more tourist information, go to the Melbourne online road trip planner . In November, plan for daily highs up to 26°C, and evening lows to 11°C. Finish up your sightseeing early on the 24th (Sat) so you can travel back home.